This guide will discuss the best padded bike shorts for men. Enjoy. If you’re logging up more than a couple of miles on the bike comfort becomes essential. The most indispensable piece of gear is a good pair of cycling specific shorts. You’ll want a nice blend of padding and material that’s designed to cushion and contain. There are a few options to consider when deciding. Mountain bike (baggy) shorts, Lycra shorts, and bib shorts. But before we dive into the reviews, here’s a few things you should consider first. Looking at the design of the basic cycling short. The padding through the middle (chamois), is what’s responsible for the comfort. Lower models use a single density foam meaning they have just one level of thickness. However, as you get into the higher models, the chamois is contoured to match the contours of your body better. Higher models utilize foams of difference thickness densities in different areas. This way you get good support for the sit bones without a lot of bulk at the crotch. The lower end cycling short might use just one fabric, but higher end ones use a mix. The different materials have different properties which give you good muscle compression and support when you’re on the bike. The fabrics can also be specific to the season. If you look at the summer designs, they have lots of vents and an open weave. If you look at winter designs, they use a fleeced back fabric that keeps you warm when the temperature starts to drop. The number of panels used in the short has an effect on performance. The lower the number of panels the less the clothing is going to conform to your body. Shorts that have 12 panels are going to be much more body hugging. However manufacturing these is a more expensive process, so you’ll see an increase in price. Although we're talking about men's shorts, there are slight differences between the two. The clothing is cut differently to accommodate the different proportions between the waist and hips, and the chamois itself is also shaped differently to take into account the difference between men and women anatomy. It's perfectly possible to wear the opposite genders, but they might not be as comfortable. Higher-end models will also utilize anti-bacterial material to help with perspiration and keep you fresher for longer. Two main types of grippers stop the short from riding up your legs as you cycle. This is the original gripper. It’s elastic that’s threaded through the bottom of the short to give a little grip onto the surface of the skin. A step up from elastic but they function in the same way. Previously they would tend to pull on any hair that you had on your leg. However, a lot of companies now use wider compression bands to eliminate this problem. 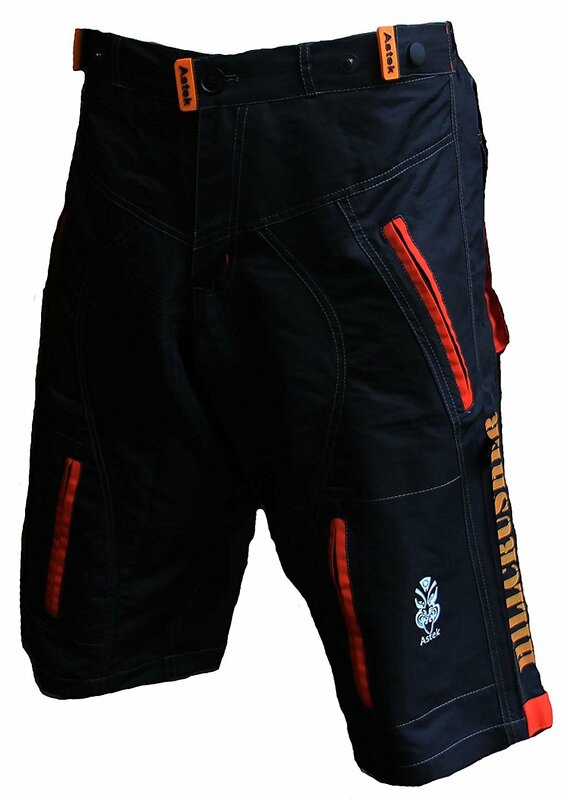 Some shorts have reflective piping added into the design to help with low light visibility. 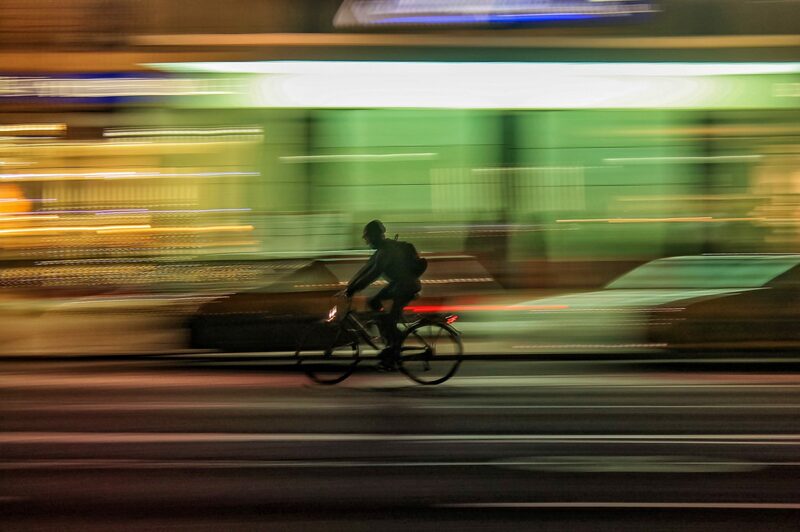 The piping’s there to get you home on late night commutes or training rides after work. The higher end shorts have a little radio pocket in the back. This is so that riders can communicate with their directors when they’re in a race. This may not apply to you, but the pocket can double up as an ideal place to store an MP3 player. Make sure that jerseys go over the top any shorts. Make sure you don’t wear any underwear with a chamois. 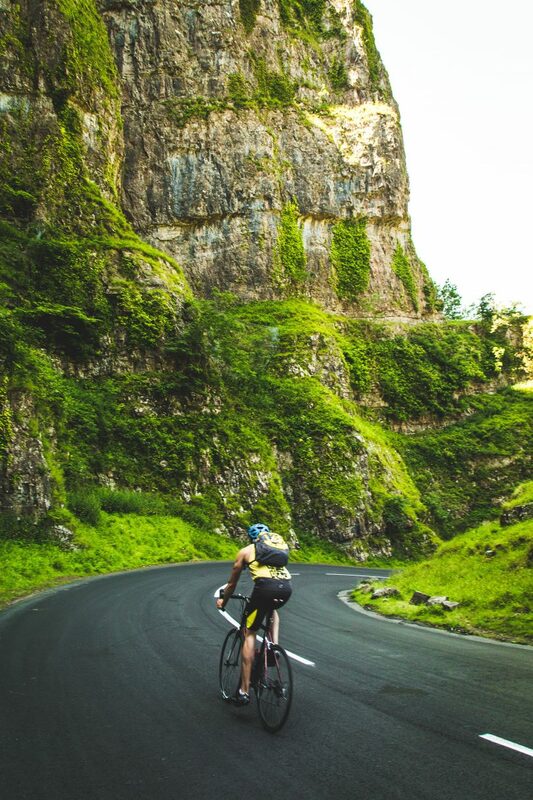 Invest in chamois cream if you still find there's chafing, or look at other causes like incorrect saddle height. Now we’ve gone over what to look out for, here’s the padded clothing available to you. Related: H﻿﻿ow To Wear Leg Warmers Cycling? Somebody Please Help Me! These come with a sturdy nylon exterior that’s perfect for the trails and any rugged activity. They’re not going to get snagged on branches or logs, and if you take a bad fall on the trails, they’re going to hold up. Baggy shorts typically have a lot of hand pockets. There will be some security pockets on the back with a velcro closing. This is so that your phone and keys don't fall out while you’re riding. These shorts are perfect for going to the store in as they give you a little more modesty. No-one knows that underneath your shorts you’re wearing a liner with a chamois. There are two main reasons why anyone would want to wear Lycra shorts. One reason is due to the reduced wind resistance, as nothing is blowing around as there would be with baggy shorts. The second reason is the reduced chance of chaffing. They’re going to be snug fitting which means there’s no extra fabric rubbing on the skin. Shorts that are not cycling specific may give you issues when you start to clock up the miles. Lycra and baggy shorts tend to be a little less expensive, and not quite as intimidating as bib shorts to people that have just started cycling. They’re also a little easier to get in and out of for nature breaks. However, the problem with them is that they don’t tend to keep the chamois in place. Once you get to the point where you’re logging a lot of miles and hours in the saddle, keeping the chamois in place becomes more important. 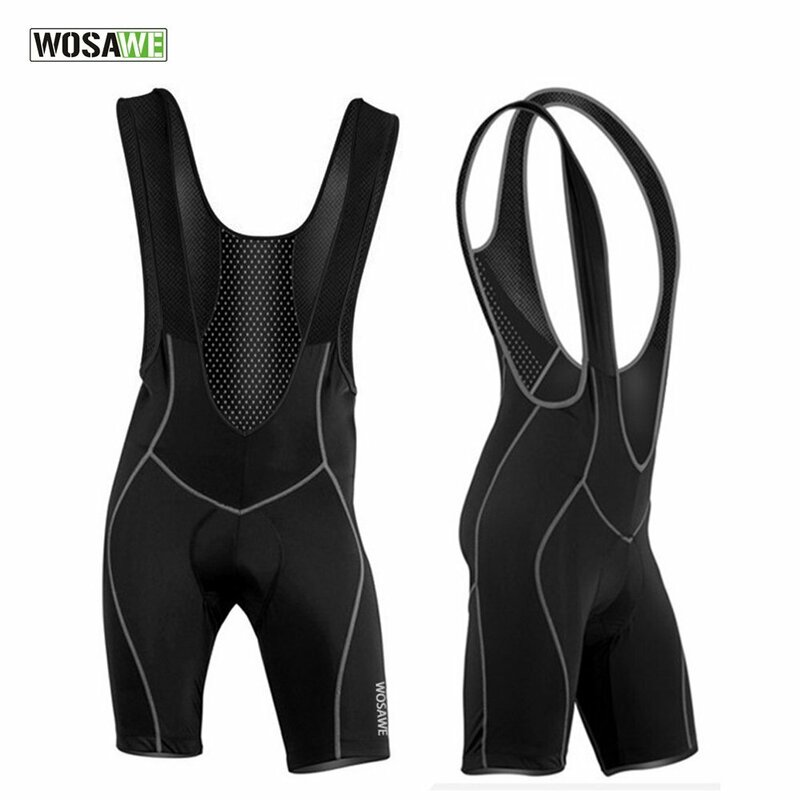 With bib shorts, the tight fit and straps keep it where it should be. Another big plus of the bib straps is that they stop a waistband from being required. This relieves any pressure from around the stomach area, making them more comfortable overall. Higher end models will have a vented mesh upper on the back of the bib keeping you nice and cool. On the insides of the legs, there will be no seems. This is purposefully done to move the seams away from the areas that have the potential for most friction. Similarly to the Lycra shorts, if you’re feeling self-conscious you could always wear your bib underneath regular clothes, and no one would know. 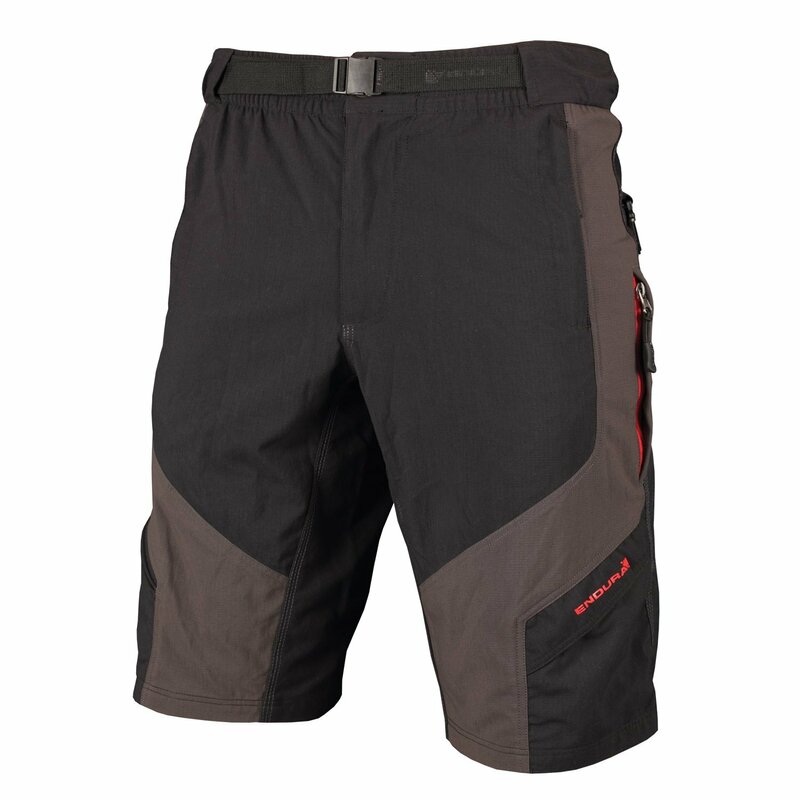 The Endura Hummvee MTB Baggy Padded Shorts are water repellent. This means you can confidently wear them through most weather conditions that come your way. Regarding pockets, they include two rear tabbed map pockets, two front zipped pockets, a cargo pocket and a zipped mobile phone pocket. This gives you plenty of options for storing valuables, without any worry of them falling out mid ride. They have a seamless inner leg panel to accommodate for possible chafing, along with an adjustable buckled belt for further comfort. The Lameda Padded Lycra Short's primary purpose is to provide comfort during long bike rides. They do this by a well-vented chamois that's been designed to help with sweat after long hours in the saddle. Furthermore, the anti-bacterial aspect of the fabric is great for reducing any odor's that lots of cycling produce and keeps you fresh. The fabric is made from 82% polyamide and 18% spandex fabric, basically meaning they’ll stretch in all directions while offering light compression. This short is a 6-panel fabric construction, so while it’s not as high as some models, they’ll still do a good job at fitting your body enabling you to move freely while on the bike. The shorts also come with reflective bars on the sides to improve your safety in low light conditions. 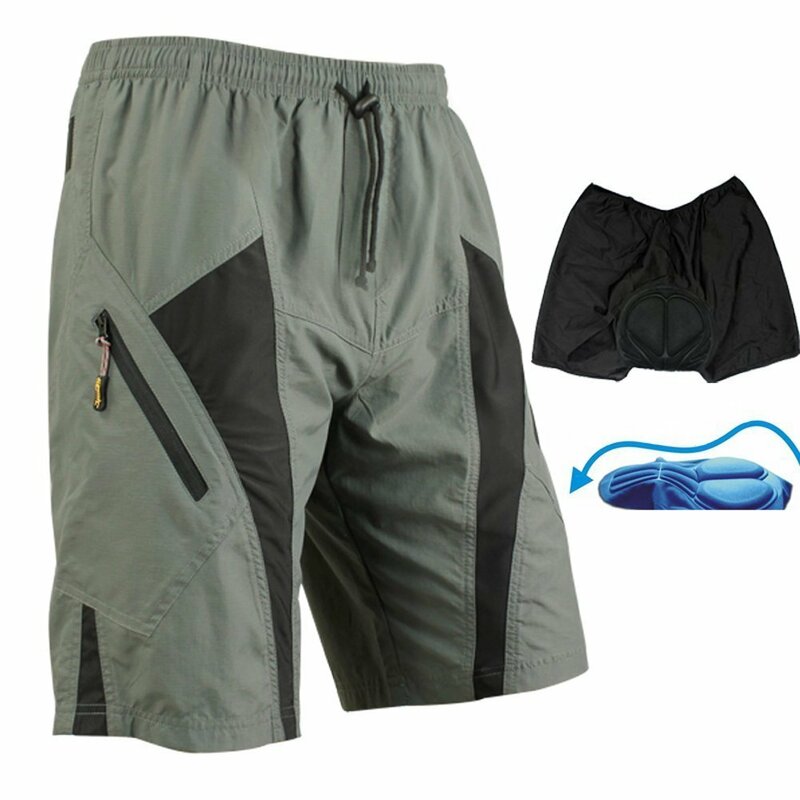 Similarly to the baggy’s these shorts have been designed while considering possible chafing. The stitching has been placed out of possible friction areas, and the design has resulted in a stylish look throughout the short. The gripper is a thick piece of elastic that grips onto the leg without any worry of it pulling your leg hairs. However, some have mentioned that the elastic is not enough to prevent the short from riding up the leg. So this is something worth considering. 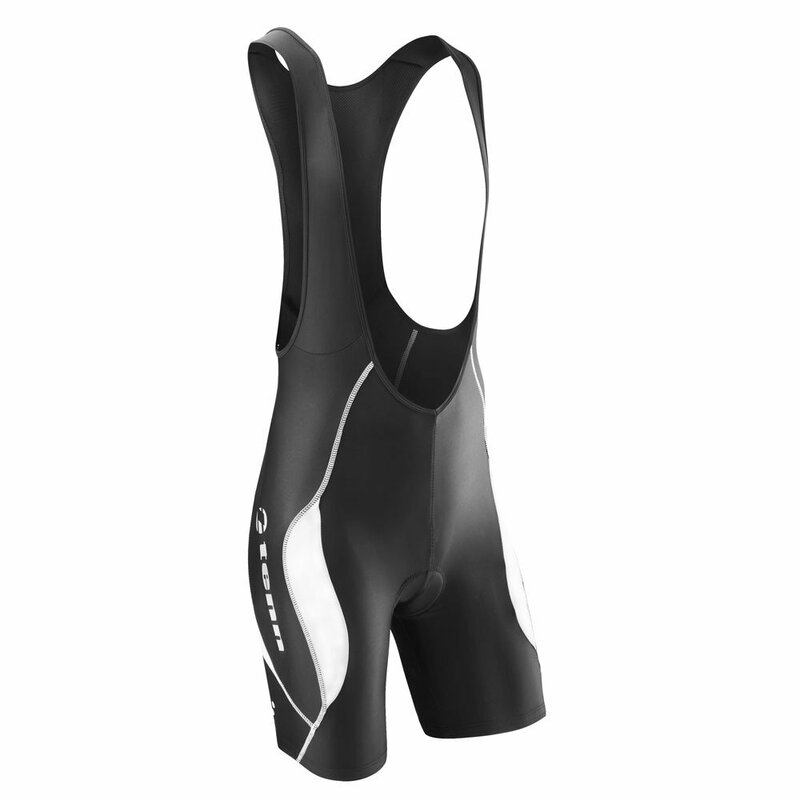 The Aster Padded Bib Shorts use silicone grippers. This combined with the bib straps and a compressive fit means it will have no trouble in keeping the chamois in place. 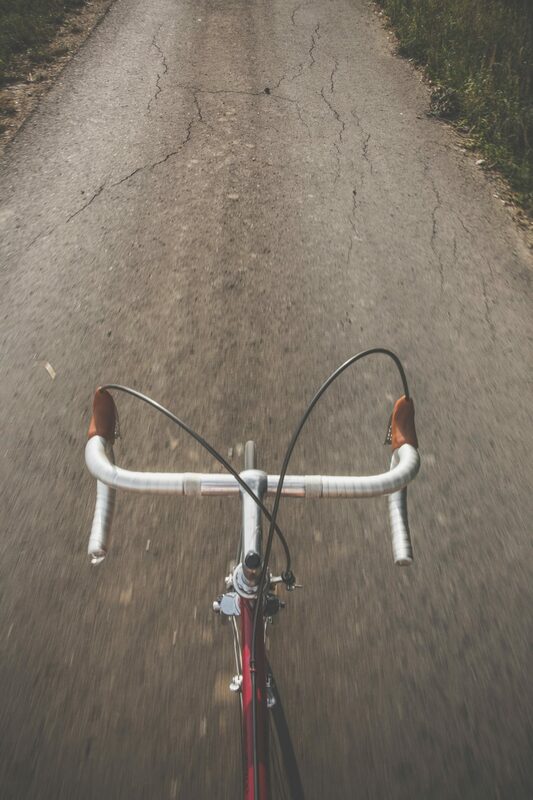 Perfect for when you're on a long ride and keeping it in place is essential for comfort. The bib comes with a multi-panel cut and a mixture of silk-mat and hard wearing Xtra-Life Lycra. This design to offers an anatomical form fit, which contours you body shape, giving you a streamlined appearance to stop excess fabric bulk from obstructing your ride. Higher end models will have thicker material, so this is worth noting if you’re looking for a winter bib. However, this bib uses a lightweight material, and since there is only one layer of thin fabric, it breathes well and keeps you cool on hot days. For extra warmth, it can be used under a pair of winter tights. The chamois has been well designed and you have the option of chucking these in the wash after you’re done. Something necessary after a hard workout. My personal preference is to go with bib shorts. This means I'm streamlined, the chamois stays in place, and there is no elastic band around my waist. On occasions I know I'll be spending a lot of time off the bike, perhaps in a shopping center, I'll put some shorts over the top for a little more modesty. That being said, the best shorts are personal preference. Baggy, Lycra, and bib shorts are all great, and all three will be far more comfortable than non-cycling specific alternatives.